The fashion industry and social media, where airbrushed images of what a woman’s body should ideally look like, is affecting our children. Please find below an article from Khaleej Times on Eating Disorders in UAE. I hope we as a society can pull together and do something about this illness . We shouldn’t forget Eating Disorders is defined a diseased condition affecting every aspect of lifestyle. When someone is suffering from an Eating Disorder, the life and home can become a place of conflict, uncertainty and chaos. Comforting family routines and rituals can be disrupted – for example, family mealtimes, regular bedtimes, birthdays, holidays and family celebrations. Please take eating disorders seriously. Families do better than patients at recognizing eating disorders/unusual behaviors. Eating Disorders disrupts family life, yet families can be major forces of care, comfort, even cure. Get help now. Help your loved ones. Eating disorders are on the rise, particularly among young women and teenagers, and parents must keep an eye out for the warning signs before it is too late, UAE doctors have warned. 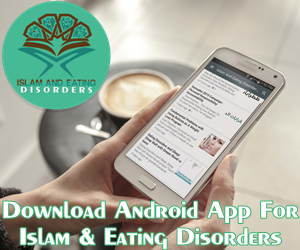 “There are mainly two types of eating disorders: anorexia nervosa and bulimia nervosa. 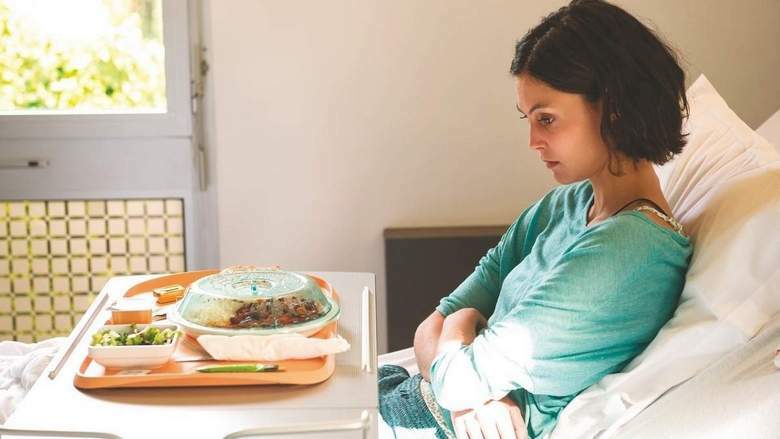 If a patient has either of the two for three months, then we diagnose it as an eating disorder,” Dr Khizara Amin, specialist in psychiatry, Universal Hospital, told Khaleej Times. The patient was suffering from eating disorders for a long time until she felt she finally had to seek help. Dr Amin said there are also signs other than severe weight loss, to diagnose the patient; for instance, if a woman misses three menstrual cycles. Dr Amin said parents must look out for red flags in their children, including refusal to eat, severe weight loss, emotional instability, menstrual irregularity, gland swelling and marks on the knuckles from inducing vomit. She also warned parents to notice if their child goes to the restroom right after eating or spends a long time in the washroom. “The child with bulimia might eat a lot in front of the parents, and make sure the parents see, then they go to the toilet and purge, use enema or laxatives.” Dr Amin stressed that doctors today are receiving cases with patients battling both anorexia and bulimia. She said parents have an imperative role in detecting the illness and must also notice dangerous signs, including marks on the child’s hands or body from self-harm, functional decline or sudden low grades in school, as well as isolation and mood swings. She stressed that there are countless hidden cases of teenagers and young adults suffering from eating disorders but, “have not come out yet – sometimes it can take years to seek help”. “They might only seek help when the body weight is dangerously low, because they end up admitted to ER and require hospitalisation for days.” Eating disorders can be fatal, particularly in anorexia, if the body weight is 80-85 per cent less than expected or if the BMI is less than or equal to 15 – which is severe to extreme. “This is when the patient must be hospitalised and doctors must re-feed the patient. The patient will also require behavioural therapy, psychotherapy and medication to control the eating disorder. She stressed bulimia, which causes acidic stomach content to come out, will not only inflame the esophagus but can also cause gastreosophageal reflux disease. A 28-year-old Abu Dhabi resident told Khaleej Times that she has been battling an eating disorder throughout her life. “I have been fighting this disease for as long as I can remember. It took over my life, not just physically, but mentally as well,” said the public relations officer. She said she had always had a close relationship with her parents and siblings, yet “no one under that roof even noticed.” Her struggles continued for more than five years, until she finally called out for help.